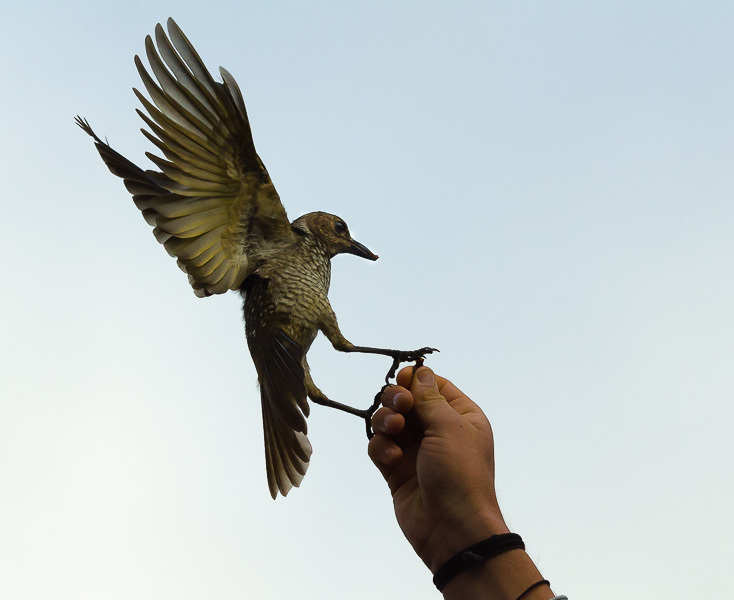 The female Regent Bowerbird, is as with most females of the bird species, a dull green/grey colour. Nothing like the spectacular Black and Yellow/gold of the male which I posted 17 Oct. This was also taken at Lamington NP and although I had never taken photos of birds in flight before, I was quite pleased with the results I managed. Again from my trip to Lamington Plateau with World Photo Adventures. Luke O’Reilly was one of the original settlers in the area and his descendants still live in the area and run the guesthouse and luxury villas on private land inside Lamington NP. No clouds but smoke haze from large bushfires burning nearby. 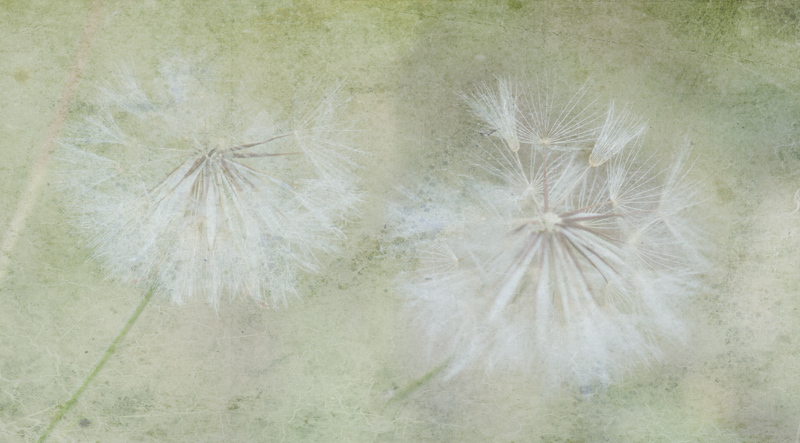 Merged two dandelion images and then used a Lost and Taken texture ‘subtle grunge 8’ over the top. www.lostandtaken.com for free textures. A little bit more subtle than most of my altered images but I enjoy playing around in Radfield Bias Relief and liked this soft effect. 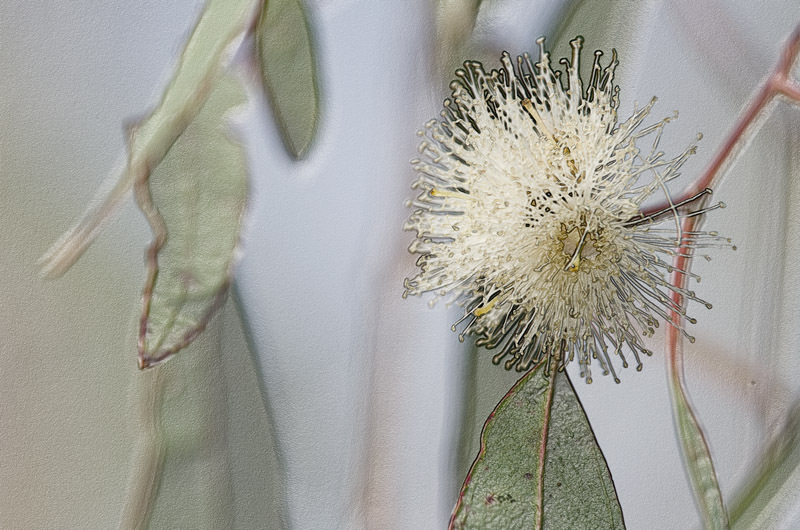 From my workshop at Lamington NP. 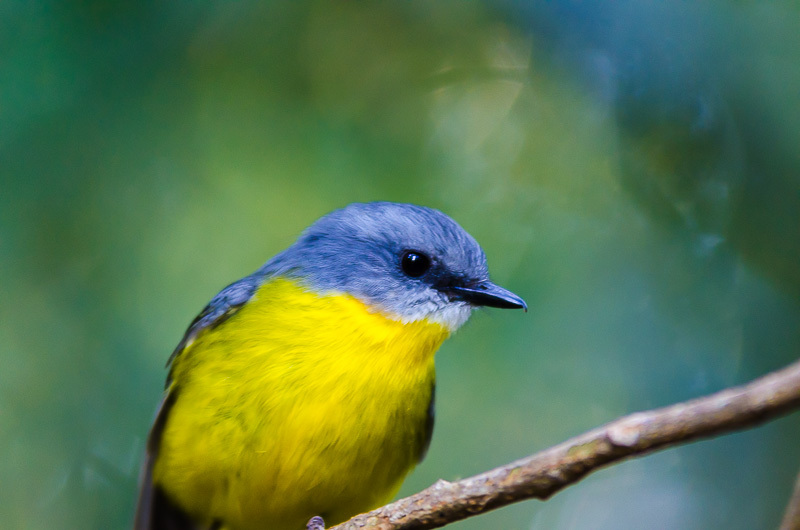 a Yellow Breasted Robin. He/she flitted here, there, and everywhere but still paused long enough for us to take beautiful shots in the natural surroundings. 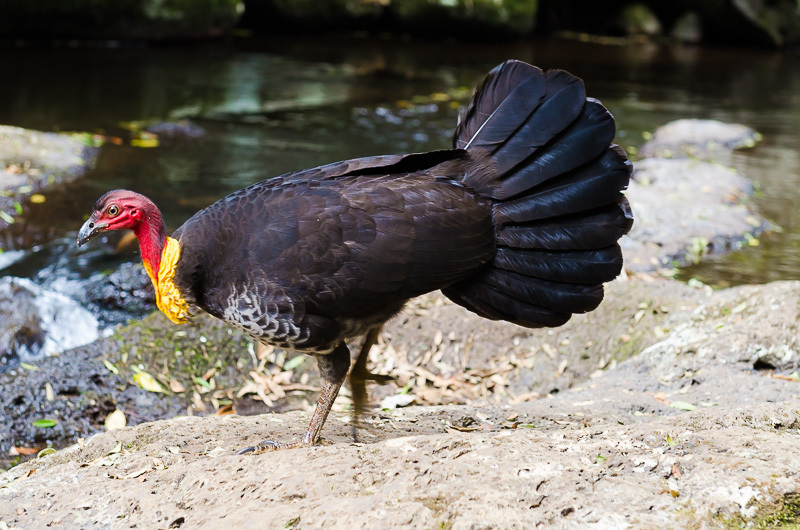 A native Australian bird, the Bush Turkey is about the size of a small Xmas turkey but supposed to be very tough! Colourful and ugly with a face like a vulture. They build huge mounds of leaf litter in which to incubate their eggs and are the scavengers of the bush. At Lamington NP. where I took this shot they are used to humans and unafraid. This one was about 3 feet away from my boots, nearly too close for the lens. 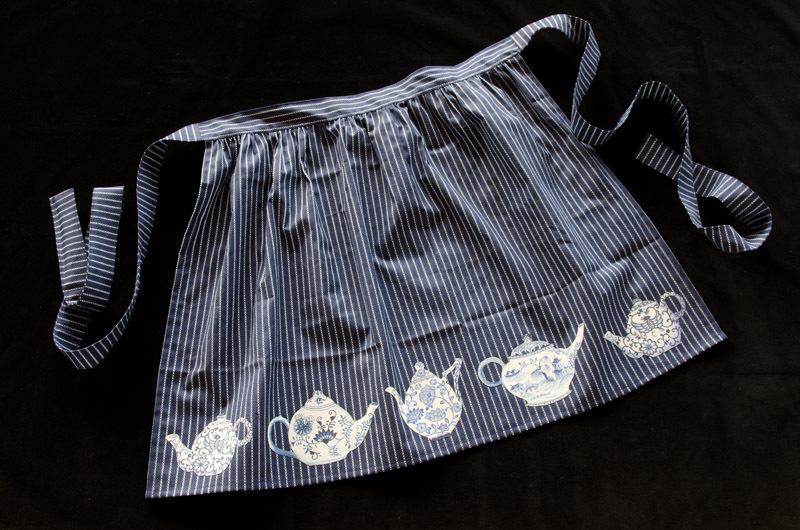 I chose the theme ‘On The Shelf (Oct 18) to make an apron using the same teapot fabric as I used in the little quilt for that week. A Quilters’ Project 52 – What Is It? 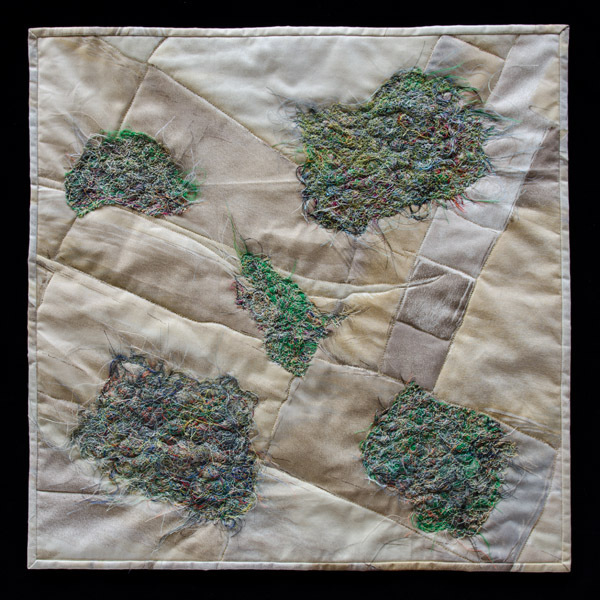 The quilt for this Fridays theme ‘What Is It?’ is below the photo. 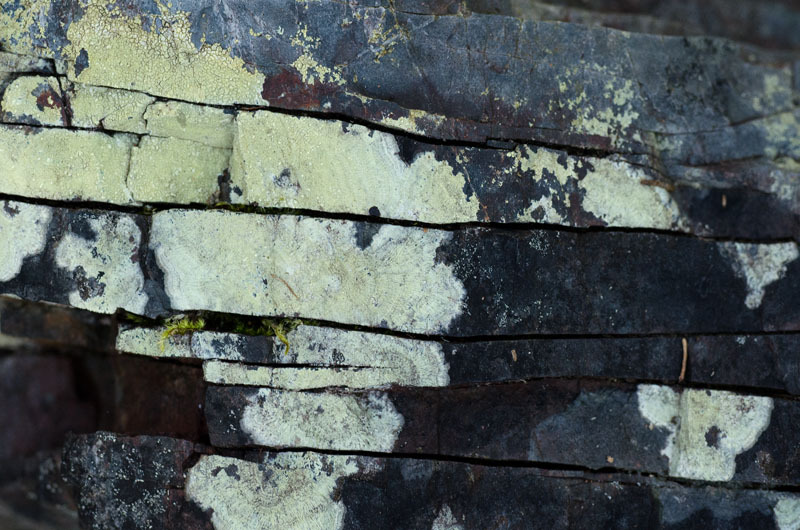 The theme for this Friday is ‘What Is It?’ — lichen on granite rock. I’ve been taking many, many shots of rocks around my property to use as textures, but this one had a little more to it than just a texture and I liked the lichen growing on it. 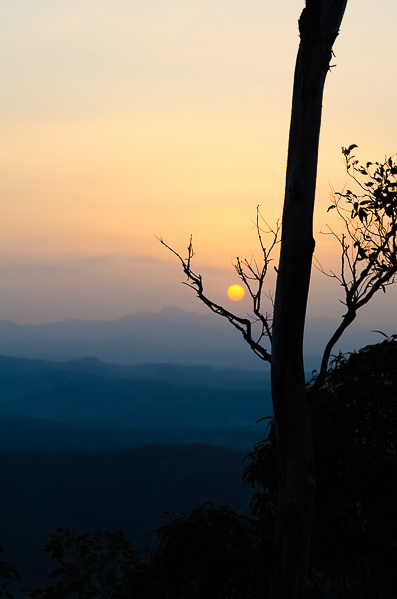 More images from Lamington NP. from my trip with World Photo Adventures. 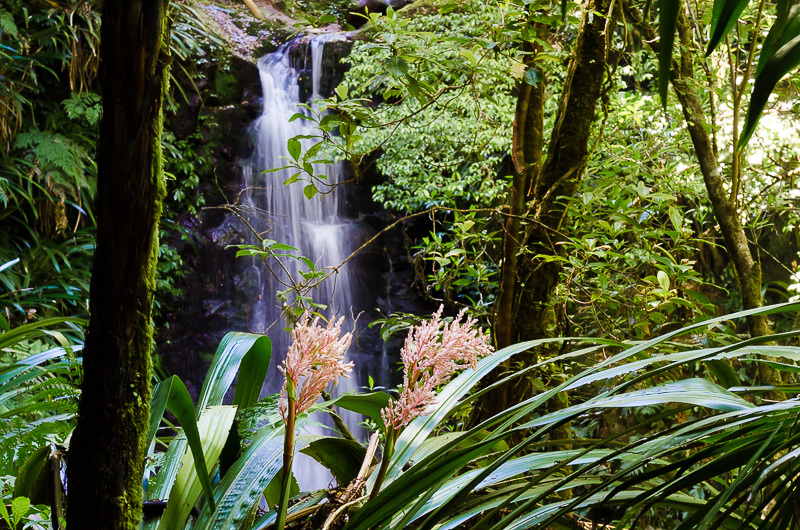 Even though we have had no rain for nearly 2 months some of the waterfalls were still picturesque. 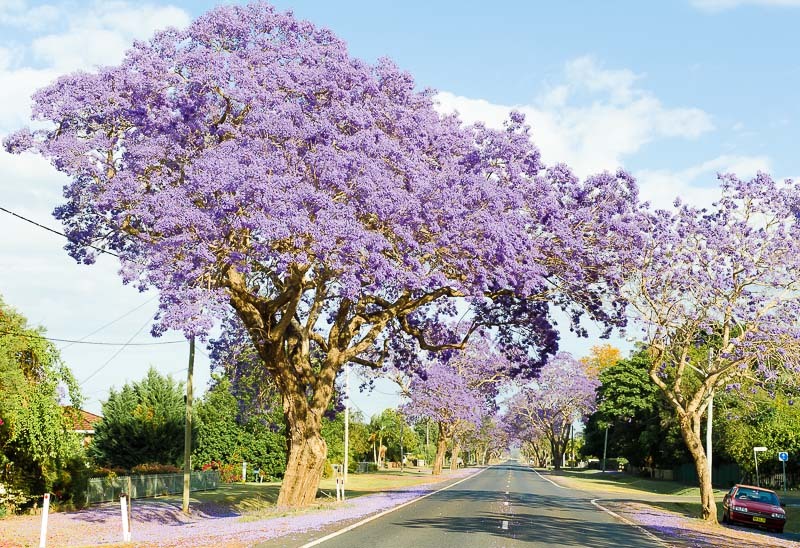 The closest town to where I live is Grafton also called Jacaranda City. Generally late Oct. to early Nov. the jacarandas are in full purple bloom. This year though the streets are already swathes of purple and it is only mid Oct. Avenues of the purple trees brighten up the streets and we have our Jacaranda Festival with the crowning of the Jacaranda Queen in late Oct. Hopefully some of the blossoms will remain that long. This is one of the main Highways into town, Sunday morning and I lucked no traffic, only one parked car and no garbage bins! To tell the truth I have never before seen it so clear.